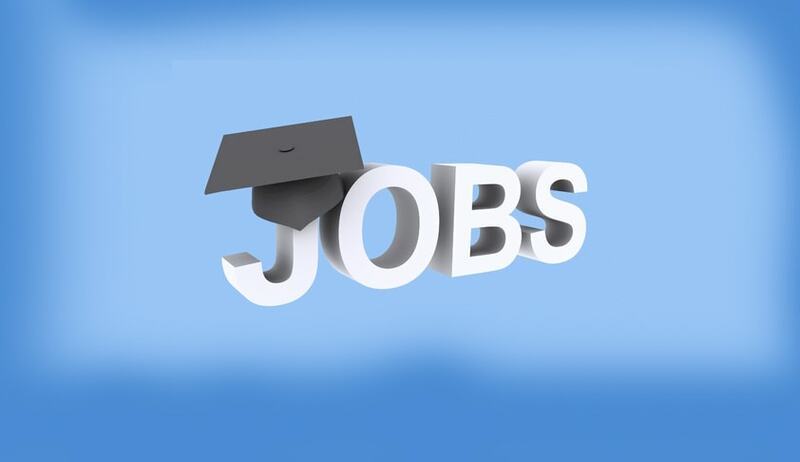 Indian Institute of Foreign Trade has invited applications from the eligible candidates to engage either at the level of Research Associate (Legal) or at the level of Research Fellow (Legal) purely on contractual basis for a period of one year. The candidate should have sound knowledge of computer application and packages [M.S. Word, M.S. Access, M.S. Outlook, Excel, Power Point] as well as good command over English (spoken and written) with interest in research activities. Note: Candidates having teaching/research experience on issues related to WTO and legal aspects of International Trade preferably services shall be preferred. The candidates possessing the qualifications and experience should only apply and send their c.v. by email to Shri A.K. Lahiri, Administrative Officer, Centre for WTO Studies, IIFT, New Delhi (email id: aklahiri@iift.edu ) latest by 2nd September, 2016.